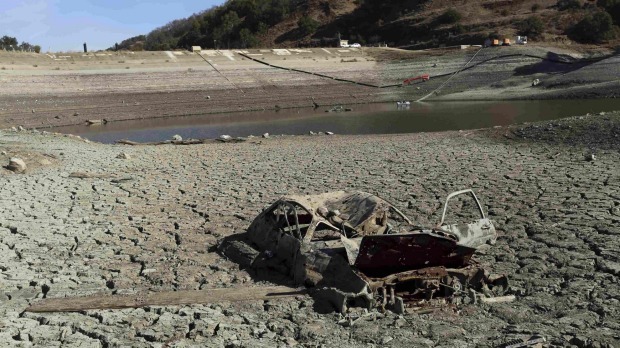 NASA: The US Faces The Worst “Mega-Drought” It’s Experienced In Over 1,000 Years. Scientists have bad news for the United States, specifically the states on the West Coast. We have been in the grips of the worst drought in decades, but the worst is yet to come. The record shattering droughts that California is experiencing right now are mild compared to the “mega-drought” that NASA is predicting. It is expected to envelop the Southwest and great planes over the next 35 years. The study is called “Unprecedented 21st century drought risk in the American South West and Central Plains,” and was published in Science Advances. The study, compiled by scientists from the space agency, predicts an 80% chance that the Great Plains and the American Southwest will endure a major weather shift beginning in 2050, which could spark massive wildfires and water shortages if the current pace of climate change continues. 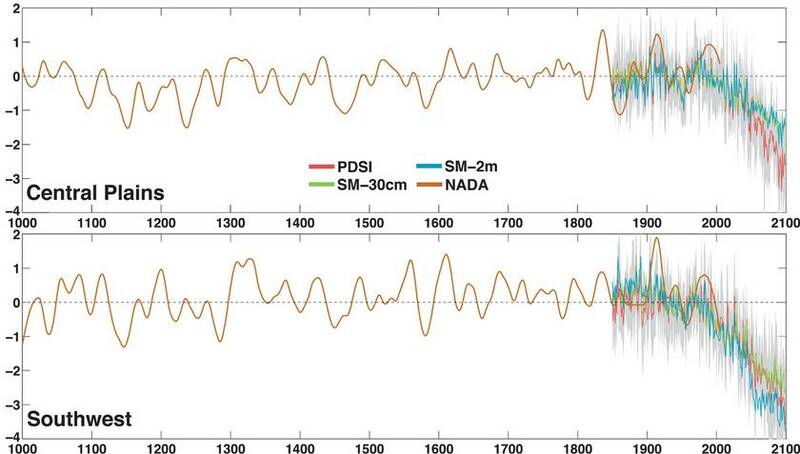 They are claiming that the forecasted drought could be of a severity not seen within the last 1000 years. A mega-drought is a drought that lasts for several decades instead of the usual three years. It causes ecological and agricultural damage on a planetary scale. 10 Of The Weirdest Looking Animals On The Planet!